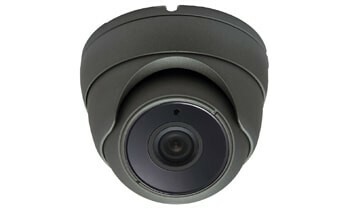 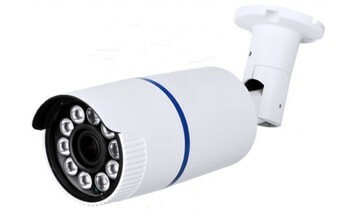 HD-SDI CCTV Surveillance cameras, also known as HD serial digital interface, were the first to gain popularity as a HD video surveillance solution over tradition coax cable . 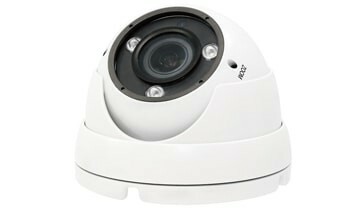 A few years ago, the only available option for HD Video surveillance systems was to use IP Surveillance cameras which were more expensive and difficult to setup for average end user. 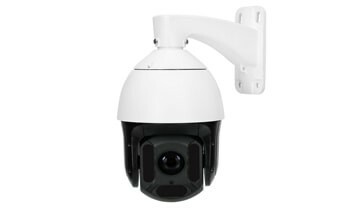 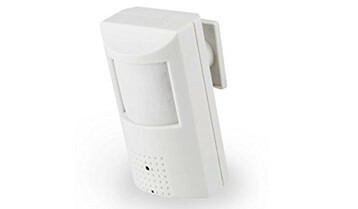 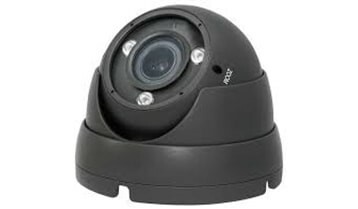 HD security cameras, are capable of capturing HD video footage at 1080p resolution. 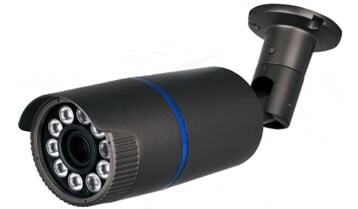 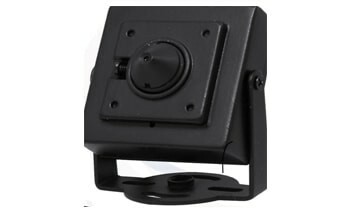 These high definition video surveillance cameras are used with an HD-SDI DVR. 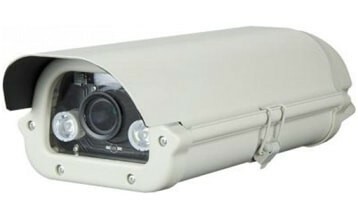 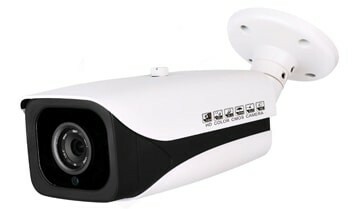 Traditional CCTV cameras are capable of 704 x 480 resolutions, which is referred to as D1 resolution, which is a hard limit that CCTV DVRs must abide by. 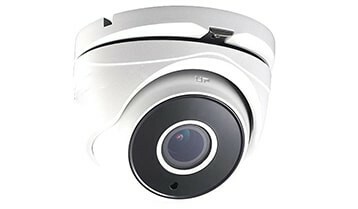 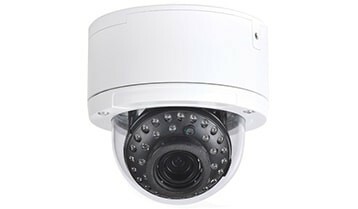 Some traditional CCTV Surveillance cameras can capture slightly larger images than D1, but were unable to take advantage because traditional DVRs were limited to 704 x 480 resolution, which is why D1 was the accepted maximum resolution in the CCTV industry. 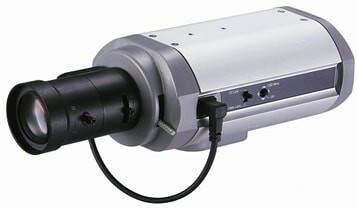 HD-SDI cameras are capable of true HD 1080p resolution 1920 x 1080. 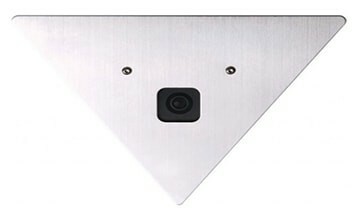 This higher resolution is the same as blue ray quality that consumers are use to.